My Kind Of Introduction: 30 Days of Amazing Educational FREEBIES For Kids!! 30 Days of Amazing Educational FREEBIES For Kids!! 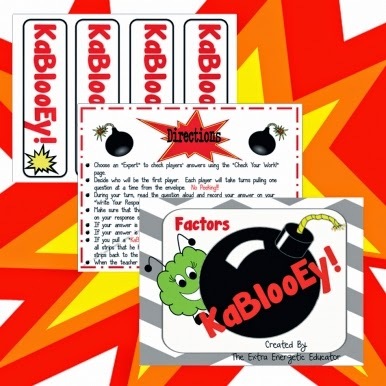 Perfect for 1st - 3rd grade Students. 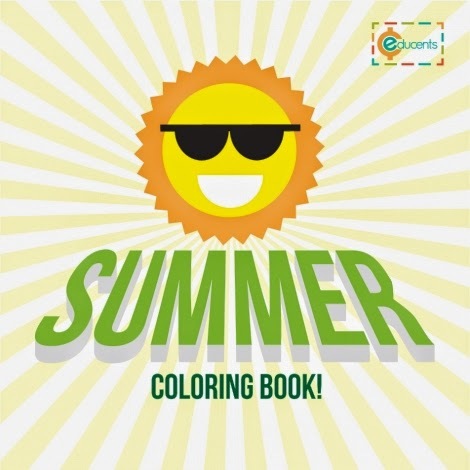 Give your colorful kiddos hours of coloring delight with this 13-page coloring book--100% FREE! 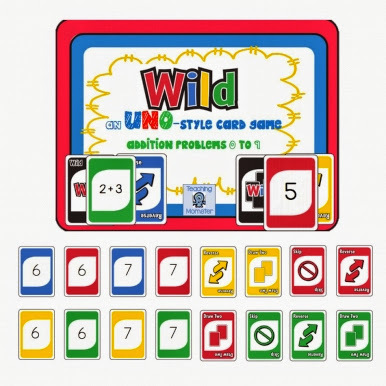 An Uno-style card game that helps kids practice their addition number sentences as well as practicing equal equations. Fun and Educational!! 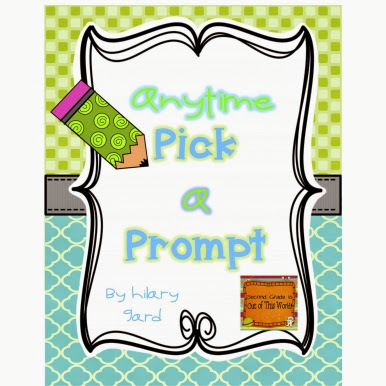 A fun an interesting way for kids to practice writing prompts! They get to choose from a few different options and use their imaginations to create a story if their own! 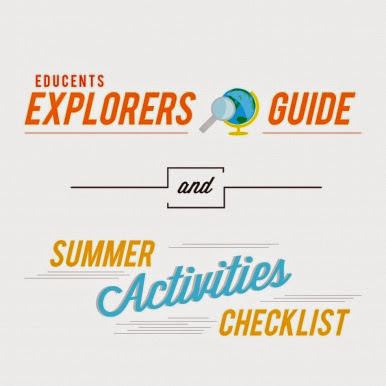 Download the Summer Activities Checklist & Educents Explorers Guide for FREE, follow the steps, and help your little one become a certified Explorers Club Member! 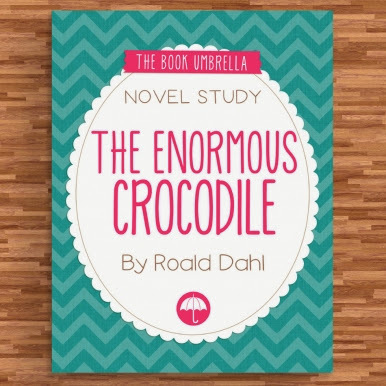 A wonderful study guide to the novel, "The Enormous Crocodile" by Roald Dahl. 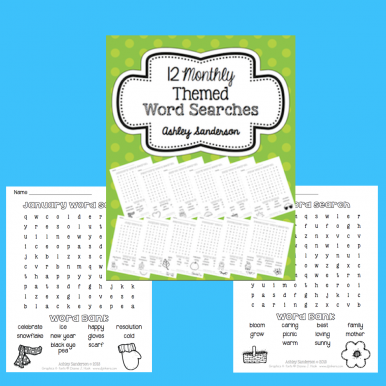 Simply download the Summer Freebies and help your little ones use their brains this summer so they'll be school ready when that time rolls back around!! !